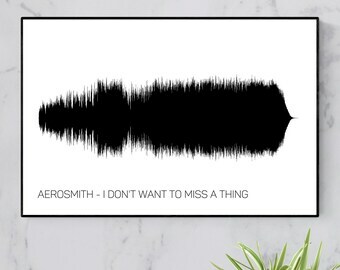 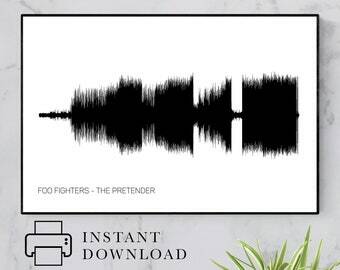 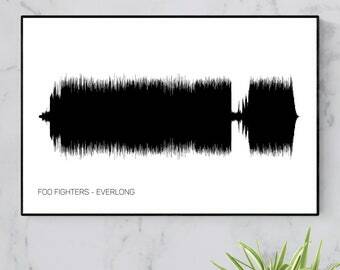 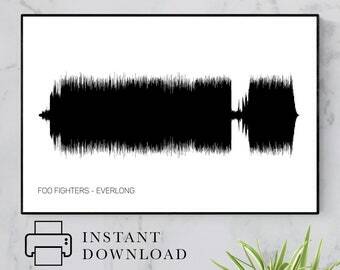 This listing is a soundwave art print for the Foo Fighters song Everlong, available in a range of sizes from 11x14in to 24x36in! 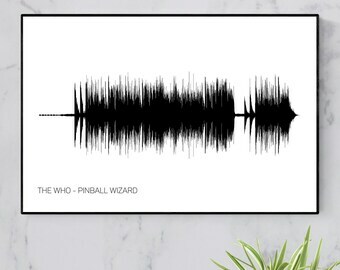 This piece comes printed on museum-quality matte paper. 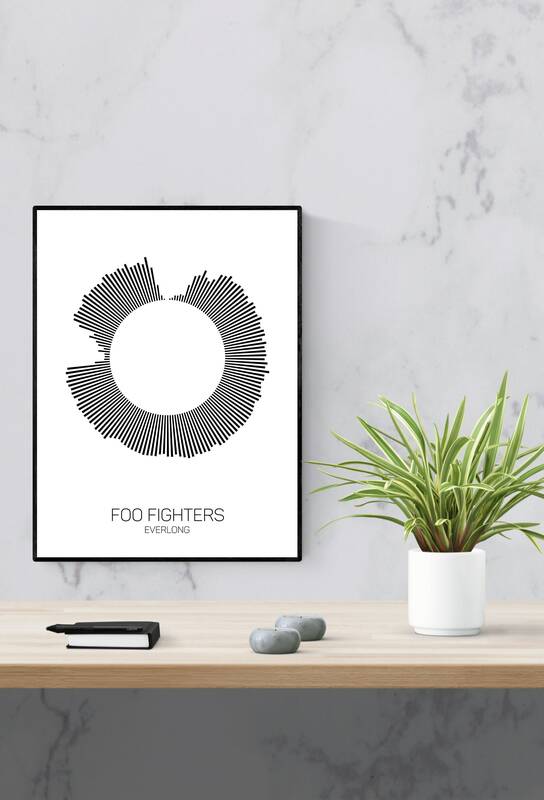 Welcome to Artful Data! 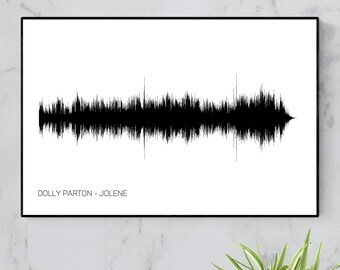 I love exploring the beauty of the information around us every day, and I pride myself on capturing that beauty in the form of unique wall art for your home. 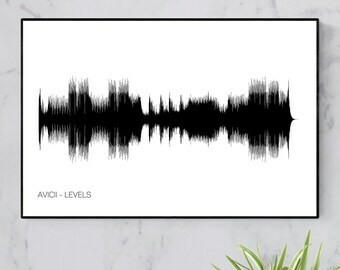 A soundwave image is a visual illustration of a song's audio, presented as a graph of sound amplitude (loudness) over time. 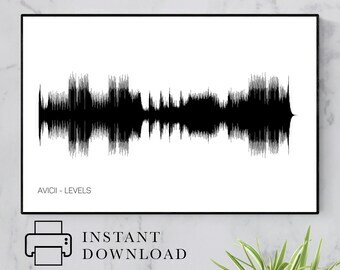 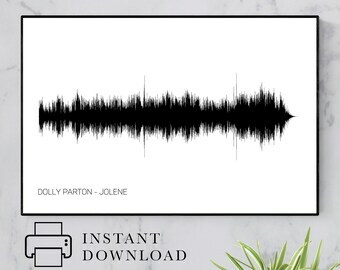 My circular soundwave images are a unique twist on the classic soundwave, with the song time starting and ending at the 12:00 position and the amplitude radiating outward from the center. They make great gifts for musicians, music lovers, or anybody who enjoys unique wall art!